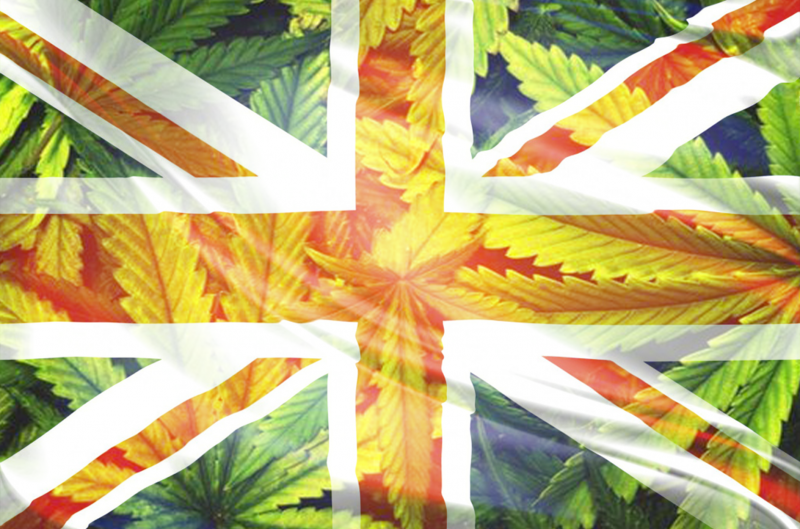 The Chairman of the All-Party Parliamentary Group (APPG) for Drug Policy Reform has slammed prohibition of cannabis, blaming it for the rise in criminal gangs in Britain. “Only through licensing and regulating can we ensure controls are in place on the potency of cannabis products sold and age checks on purchasers. Putting the control of narcotics is essential for the growth of organised crime. It is well documented that the prohibition of alcohol in 1920s America gave rise to kingpins like Al Capone. Another 2018 study from America found that when a State on the Mexican border legalised medical cannabis, violent crime fell by 13% on average. The evidence that prohibition is directly linked to a rise in violent, organised crime is there for all to see. “The government has no plans to legalise recreational cannabis.